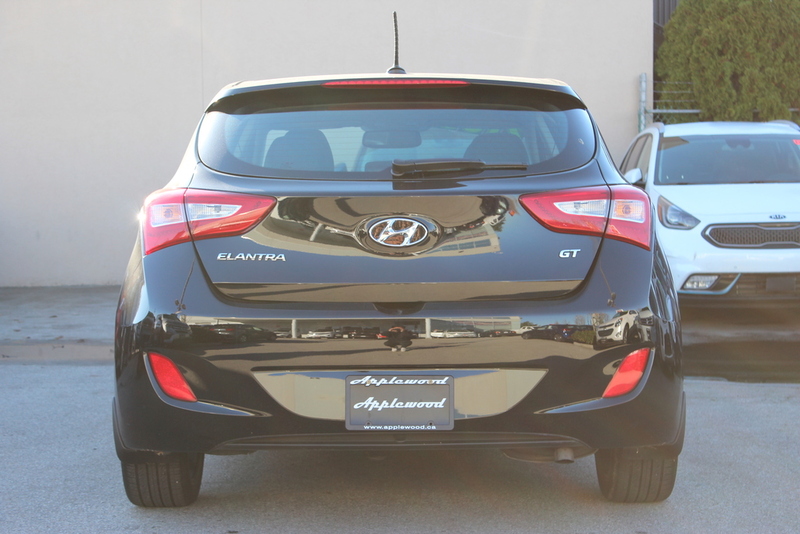 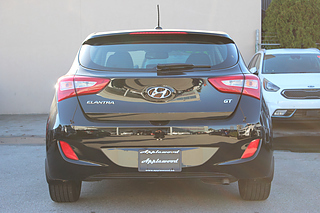 The 2017 Hyundai Elantra GT will surprise you with the abundance of interior features and options! 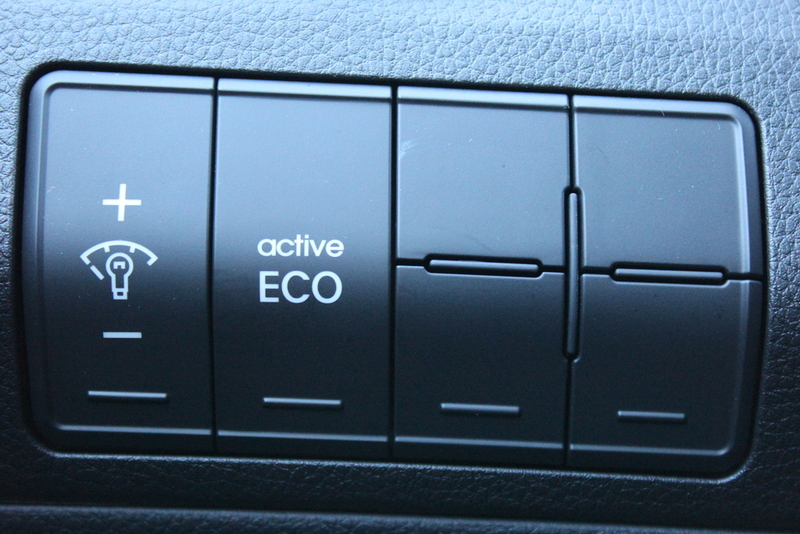 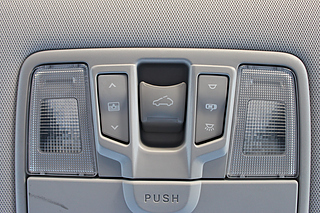 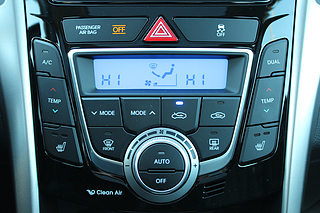 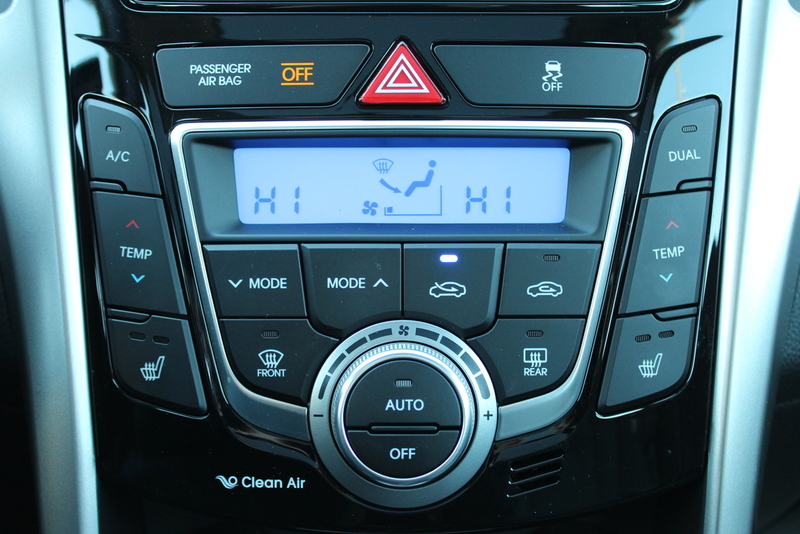 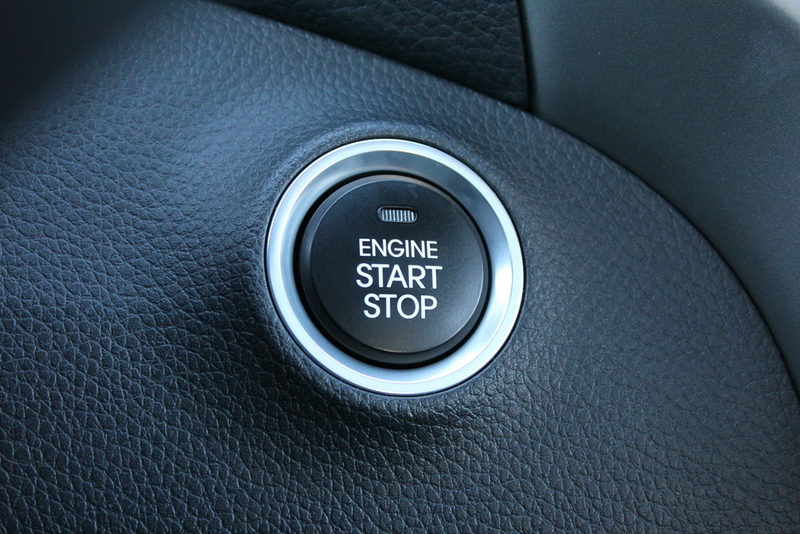 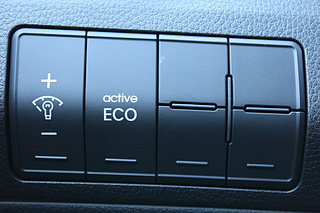 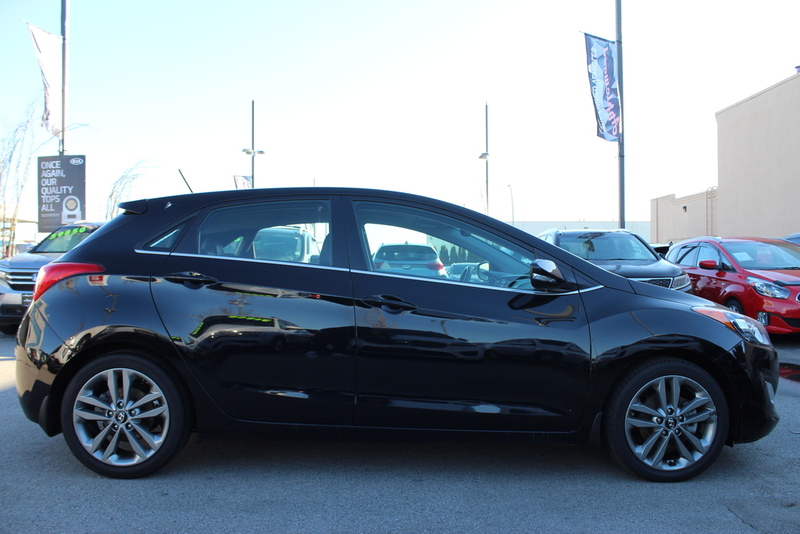 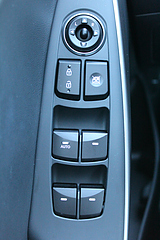 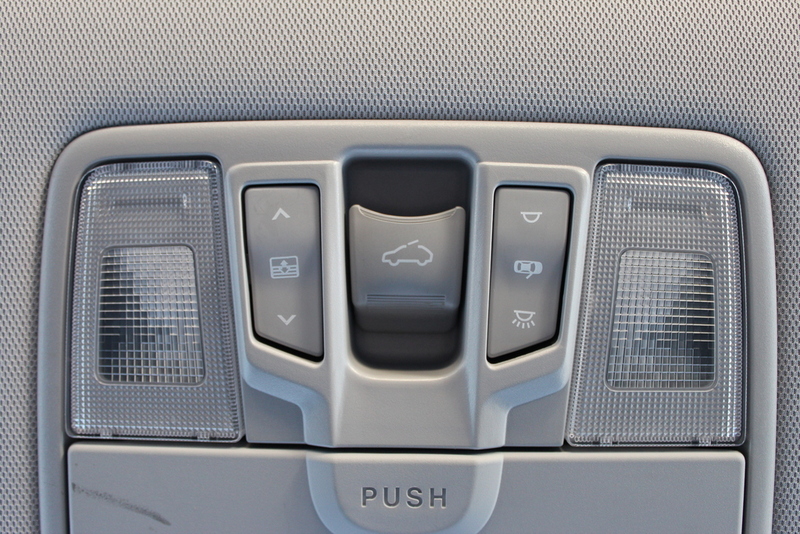 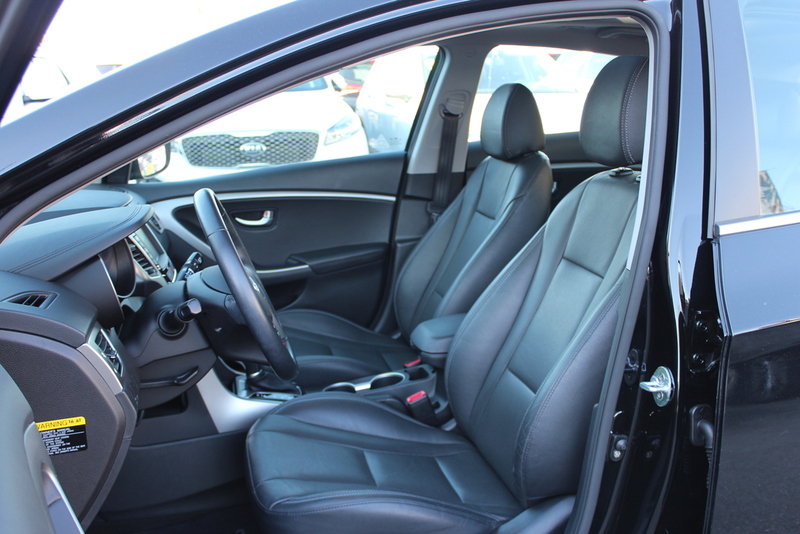 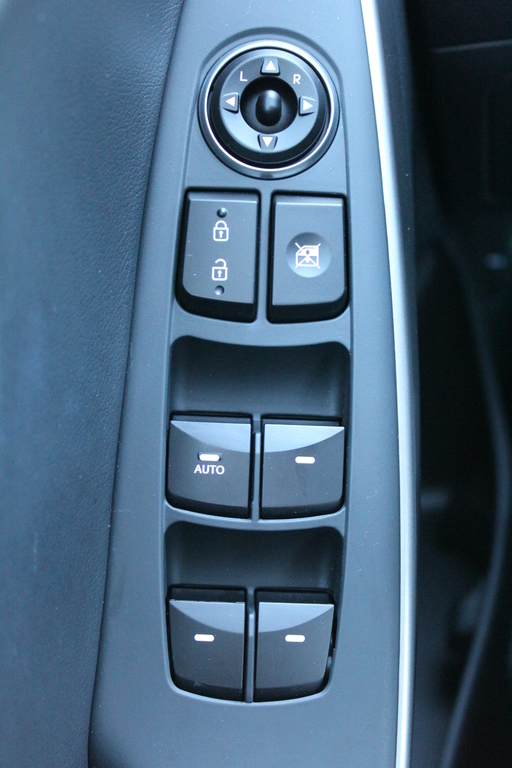 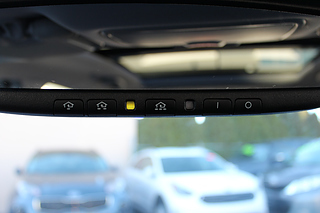 There are heated seats, heated steering wheel, leather upholstry,, blind spot monitors, a sunroof and even multiple driving modes for when you're feeling sporty or when you feel like saving more gas on ECO. 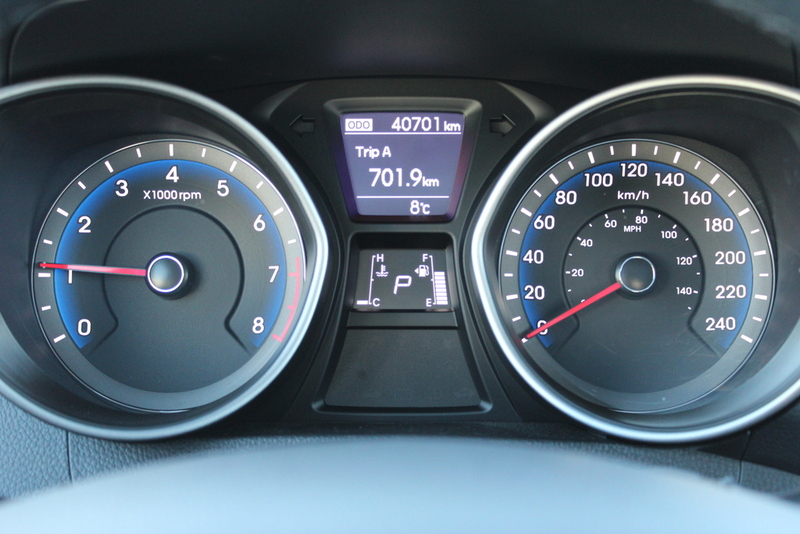 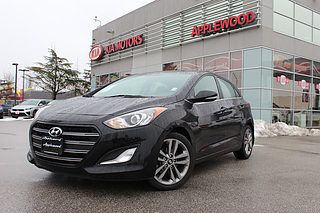 Gas mileage is amazing on the 2017 Elantra GT with 7.3L/100km average on the highway. 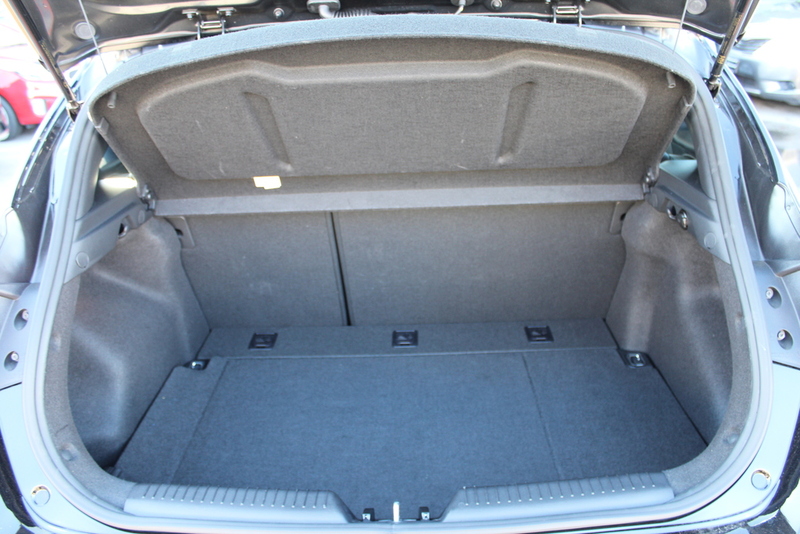 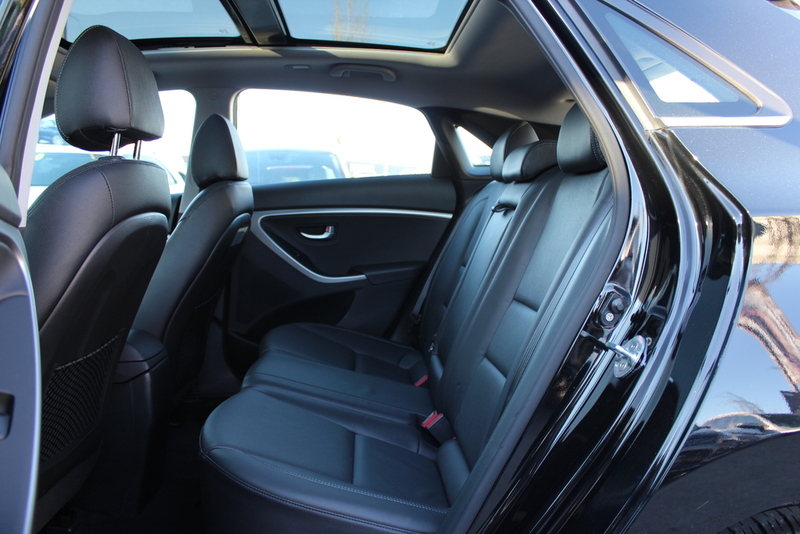 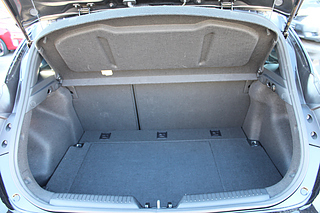 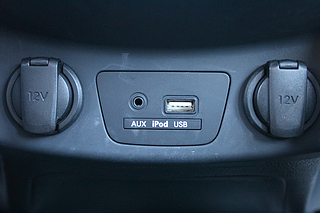 Perfect for a commuter car and you can't go wrong with all the creature comforts inside! 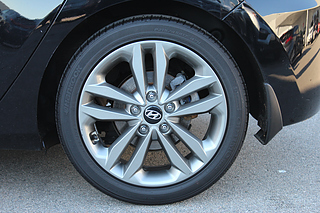 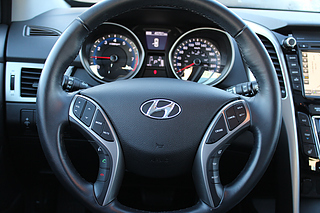 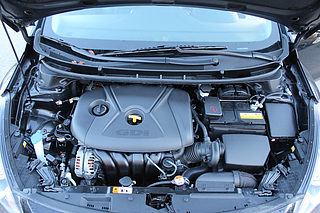 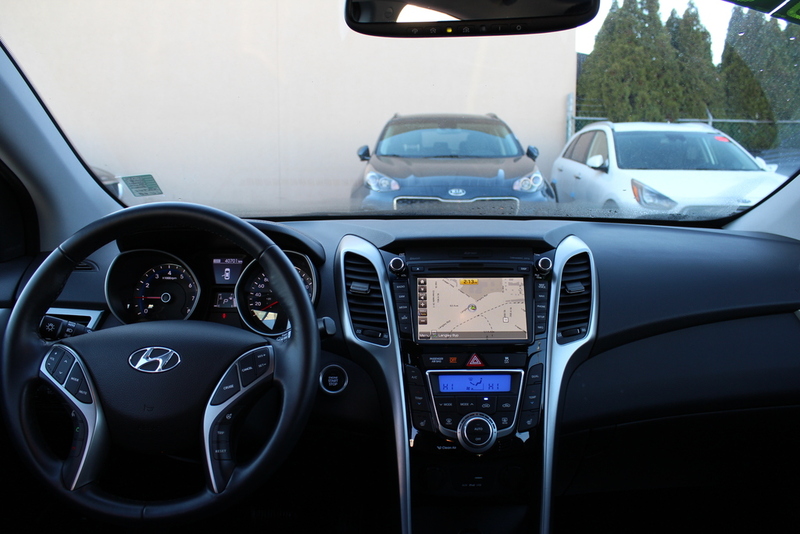 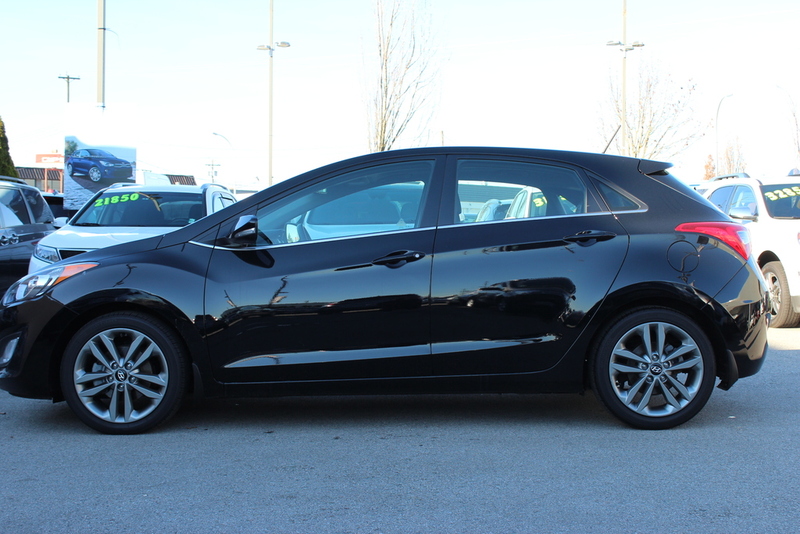 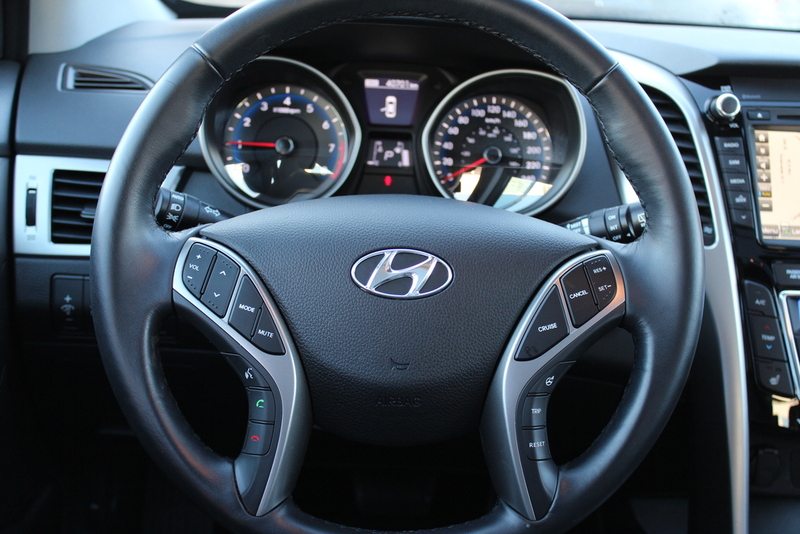 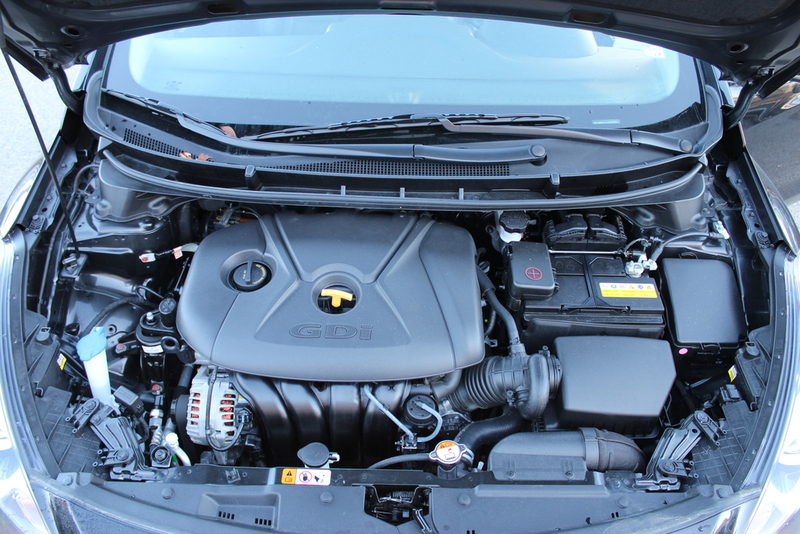 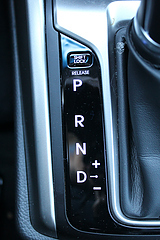 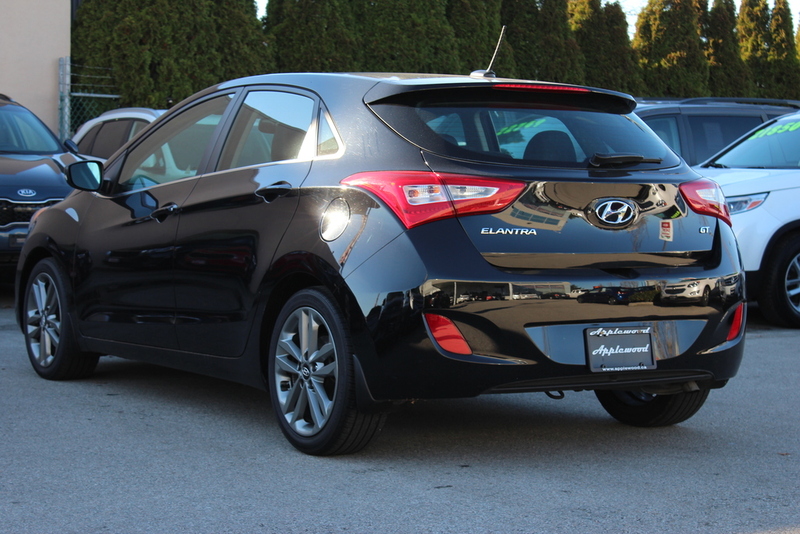 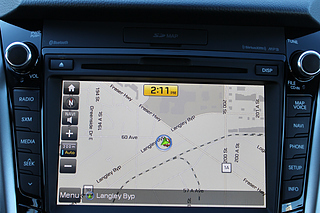 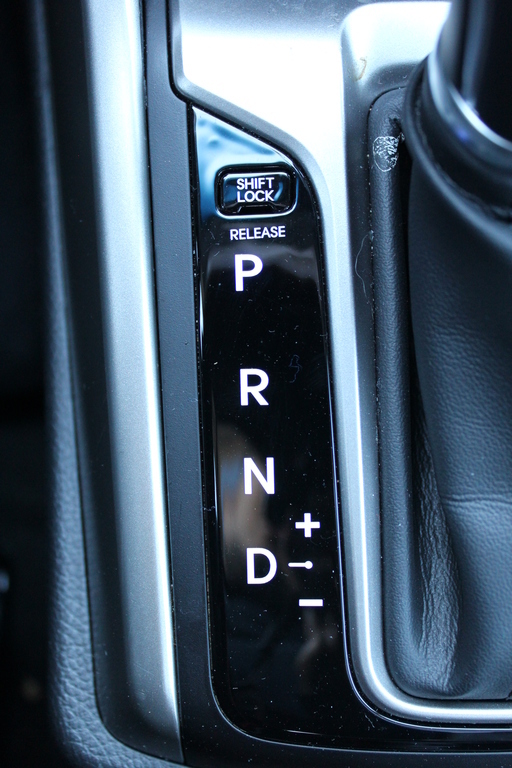 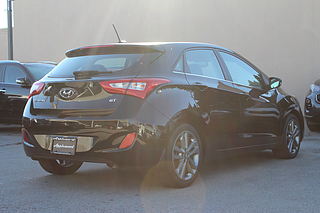 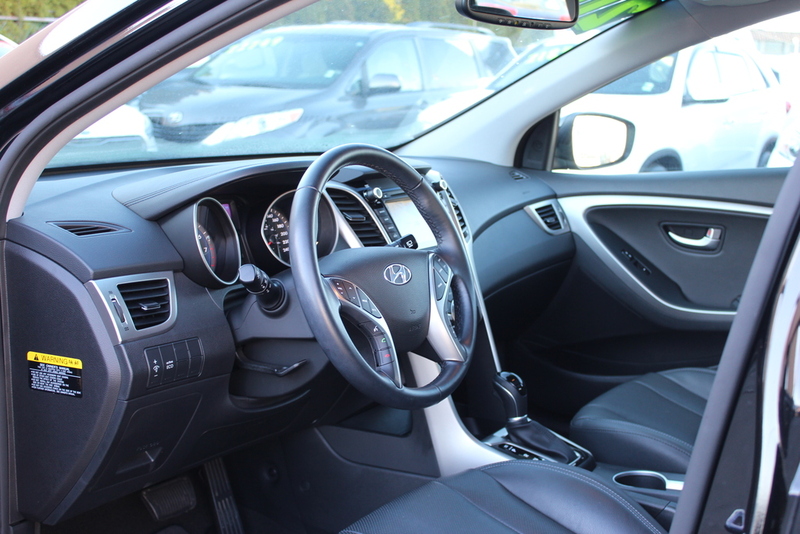 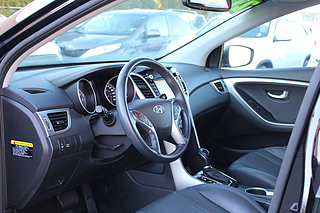 We've put this Elantra through our mechanical safety inspection and it's now ready to be used every day without worry. Currently it's equipped with a set of all season tires ready for any weather BC throws at you! 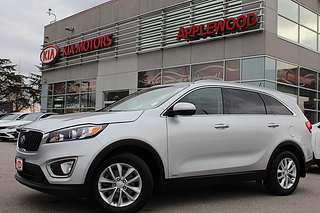 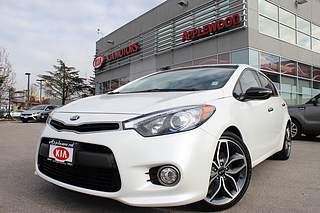 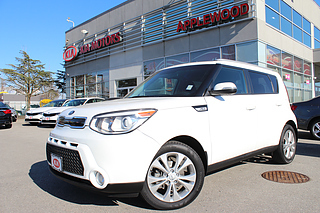 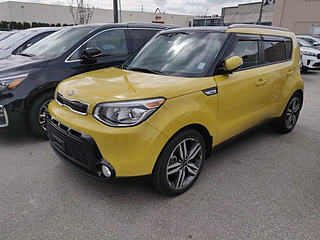 This is a local BC vehicle with only one previous owner - traded in recently with us for a new KIA!